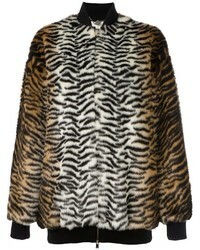 Versus Printed Back Biker Jacket £554 £923 Free UK Shipping! 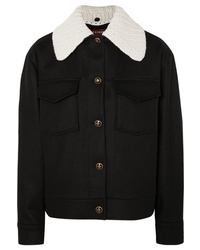 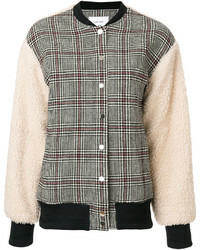 Kimora Lee Simmons Removable Shearling Collar Bomber Jacket £1,225 £2,451 Free UK Shipping! 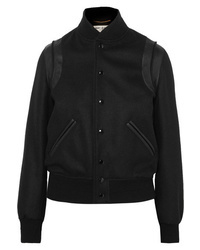 Stella McCartney Sabine Bomber Jacket £803 £1,236 Free UK Shipping! 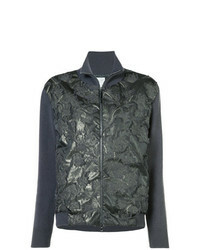 Fabiana Filippi Embellished Zip Up Fitted Jacket £603 £1,507 Free UK Shipping! 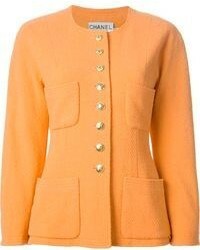 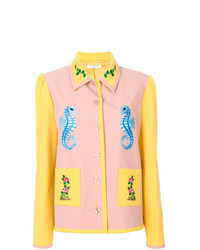 Vivetta Seahorse Embroidery Fitted Jacket £527 £753 Free UK Shipping! 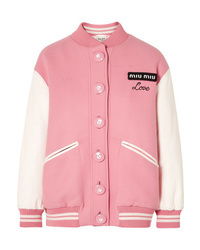 Carven Checked Bomber Jacket £781 £1,301 Free UK Shipping! 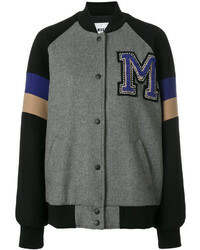 MSGM Varsity Bomber Jacket £353 £589 Free UK Shipping! 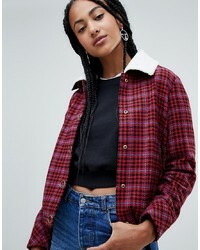 Esprit Checked Jacket With Borg Collar £75 Free UK Shipping!